As we say thanks today, the season of giving commences. It’s that wonderful time of the year to embark on a search for the perfect tree, deck the halls with boughs of holly, and reserve your tickets to see The Nutcracker at the ballet. Let us help brighten up your holiday traditions with five items that promise to add twinkle, fun, and comfort to you and your home this season. 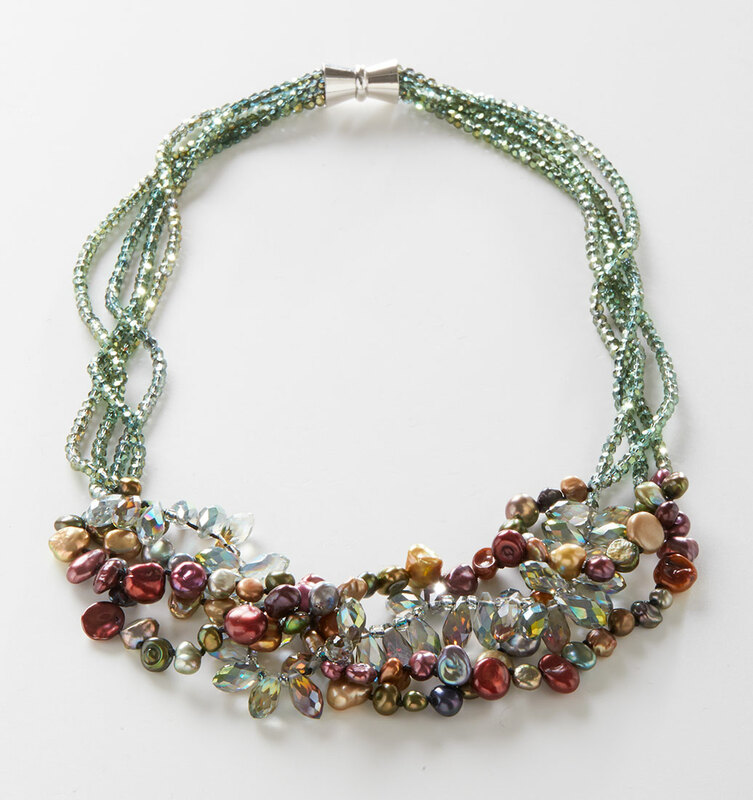 Rustic glamour with a treasure trove of jewel tone gems, this handmade mix of pearl and crystal is truly fashion forward. To learn more or purchase, click here. 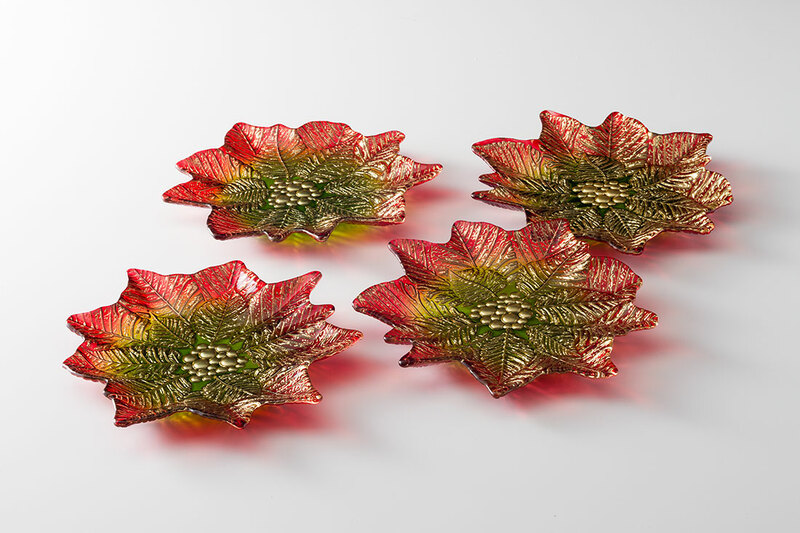 A beloved symbol of the holidays, the pointed petals and deep crimson color of the poinsettia are a fitting choice for this remarkable set of plates. Each plate is hand-spun and patinaed for an antique look, then covered in silver for contrast. To learn more or purchase, click here. 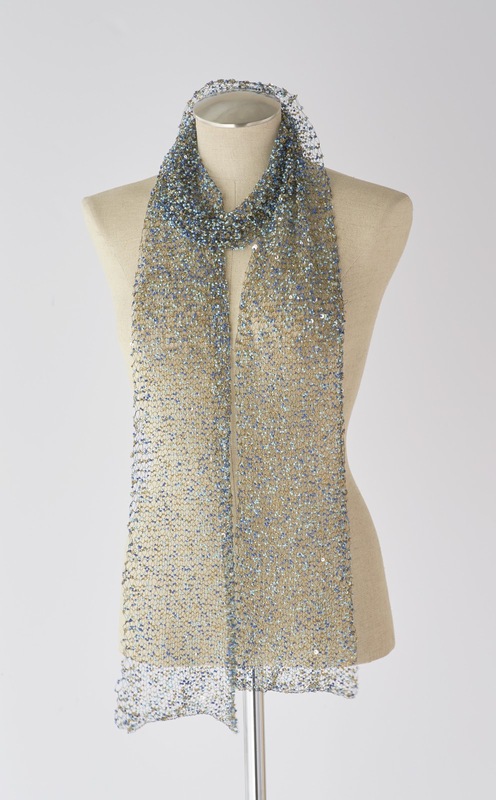 Polished and beaming with beaded brilliance, this scarf is perfection. Lustrous beads and shimmering sequins are strung by hand and knit using traditional techniques. To learn more or purchase, click here. Just a day in the life of nature's creatures. 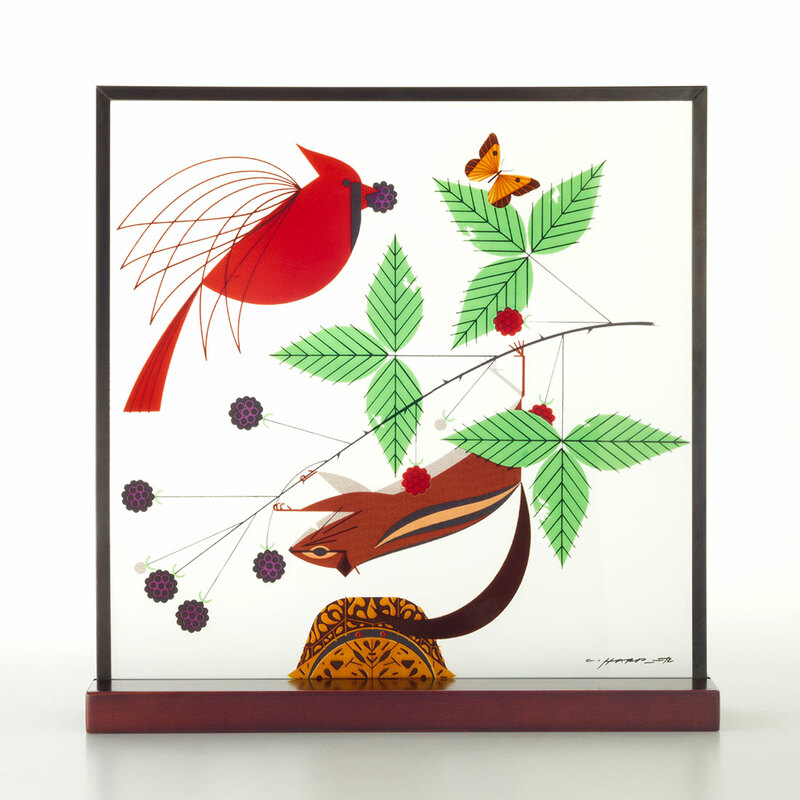 Charley Harper's stylized illustration of wildlife captures a harmonious moment in the ecosystem. Hang this glass panel and watch the sunshine bring the image to life inside the comfort of your home. To learn more or purchase, click here. 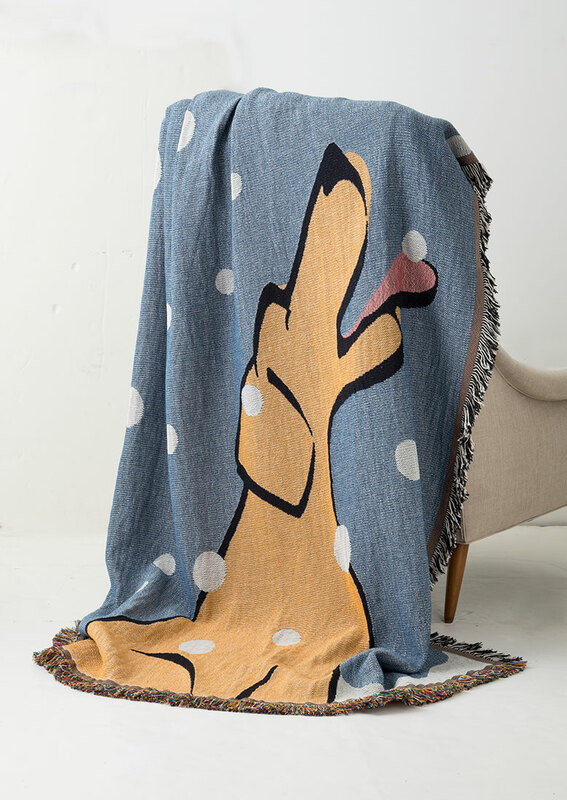 Cuddle up with our playful pup, lapping up gently falling snowflakes on a woven throw made of soft cotton. A peaceful image adapted from the original designs of School of the Art Institute alumna Sher Schier. To learn more or purchase, click here. Shop our entire fall collection here.